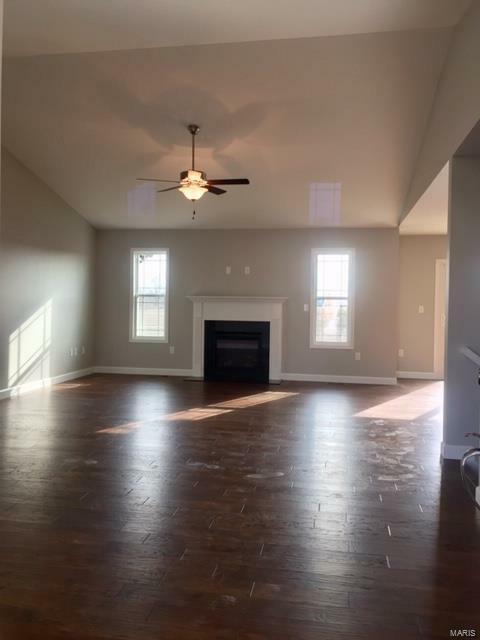 Brand new construction of one of New Tradition Homes most loved models, The Americana II at Milburn Estates subdivision in O'Fallon. 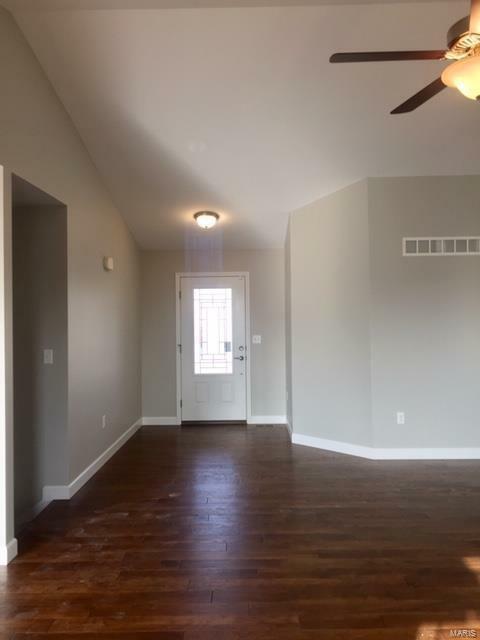 1,776 Sq Ft, 3 bedroom, 2 bath, main floor laundry, covered porch, 14 x 14 patio, full unfinished basement with rough-in for full bath & 3 car garage. When completed it will feature a spacious kitchen/dining and raised bar with Shaker style cabinets in Twilight with crown molding & granite counter-tops. Lots of beautiful and durable engineered distressed hardwood, bedrooms will have carpet, baths & laundry room with upgraded ceramic tile. Great room with vaulted ceiling and gas log fireplace. 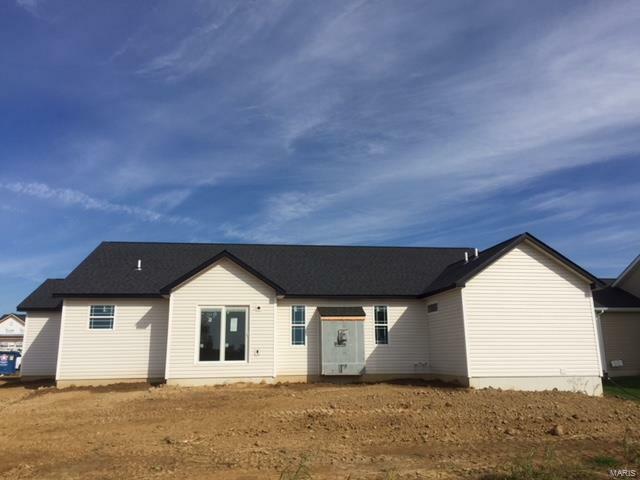 14x16 Master bedroom and luxury bath with two walk-in closets, separate tub and shower, comfort height vanity & toilet.Highly energy efficient home, 95% + furnace, 13 seer AC and so much more. 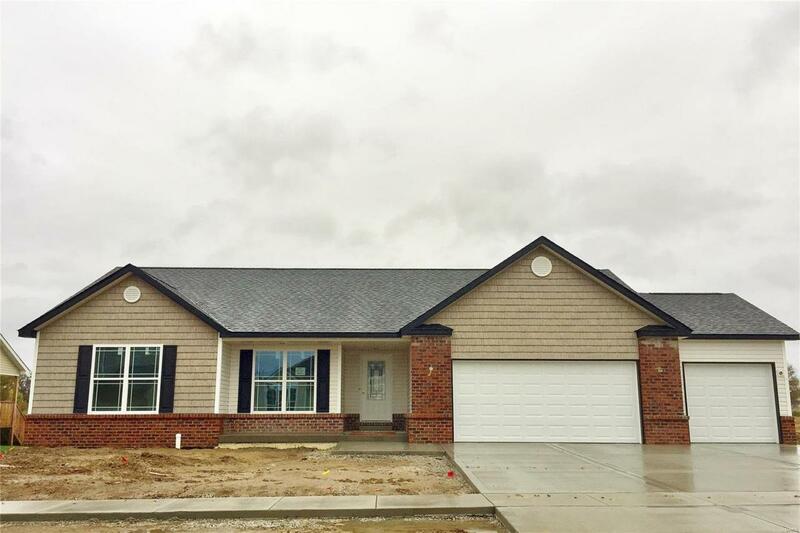 Milburn Estates subdivision allows up to 6' fencing, not limited to 4' like most subdivisions. Must use Builder Documents.